Our USB pen drives* make for a great promotional gift! They look even better, though, when they’re presented in our protective, handsome Black USB Pen Boxes. Each box is made out of durable, smooth to the touch cardboard. It comes with a removable lid, a cushioned inner lining, and dual elastic straps to hold your pen drive in place. Customize our black box with your logo or brand and you’ll have a promotional item that’s worth writing about! *USB Pen sold separately. 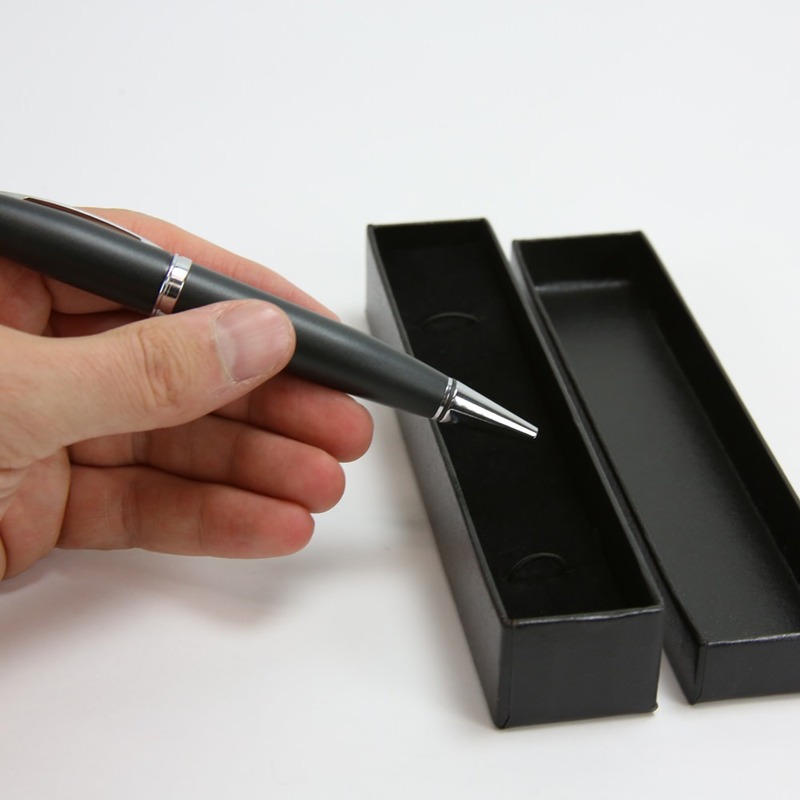 The pen will be even more mightier than the sword when it comes sheathed in this handsome black USB pen box! 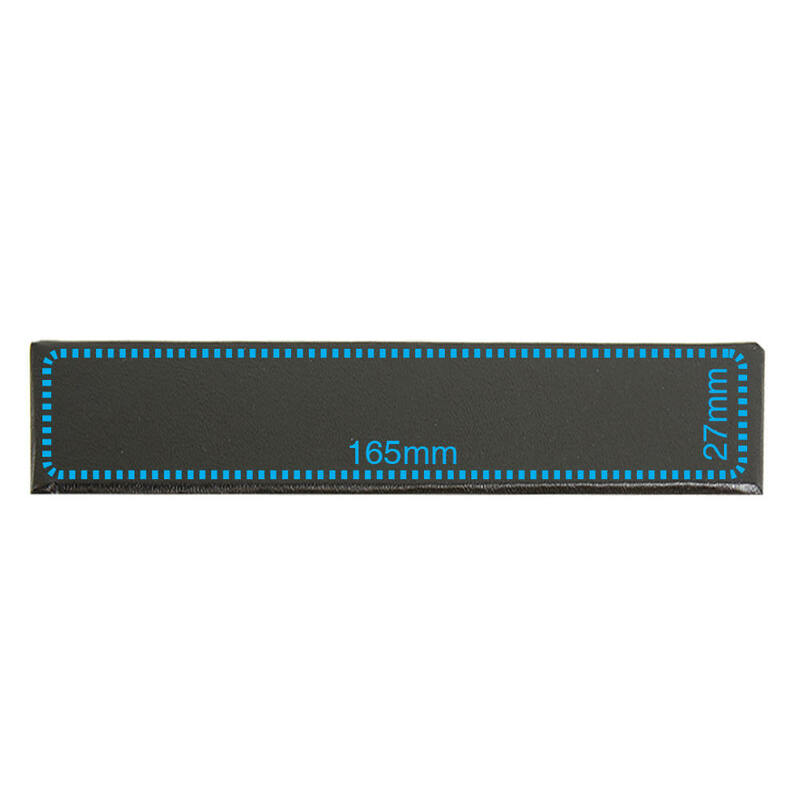 This sleek black box is smooth to the touch and is designed specifically to house our USB pen drives*. Built to last, each box is made out of durable cardboard that will protect your pen drive from dirt, dust, and scratches. It comes with a cushion inside the box for added style and protection. Dual elastic straps will keep the pen drive safely in place, making this box ideal for shipping and transporting pen drives. It also comes with a removable lid. 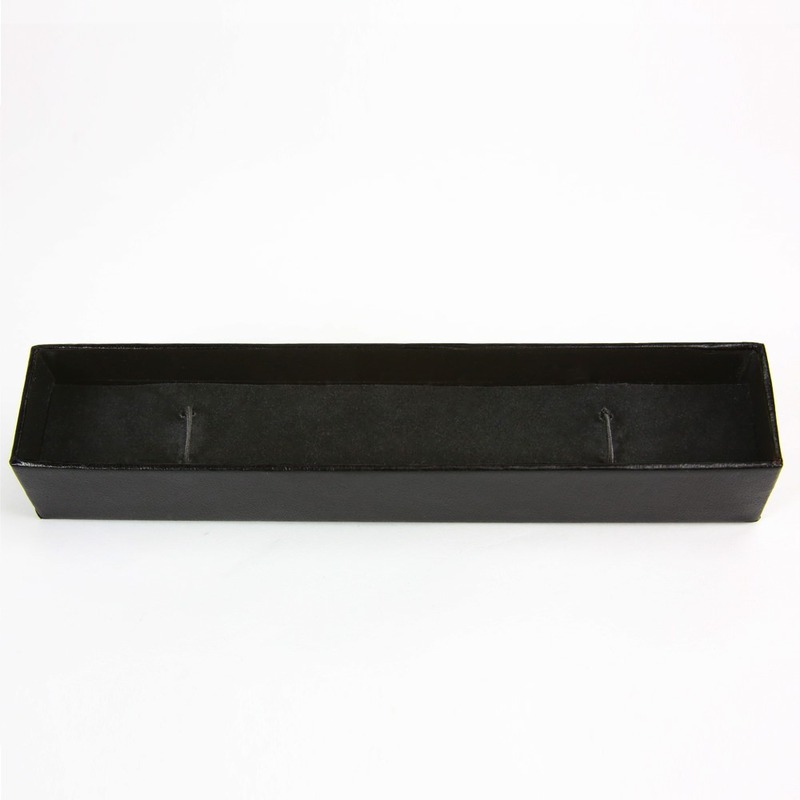 Pen boxes are available in either unprinted black boxes or as customizable boxes. 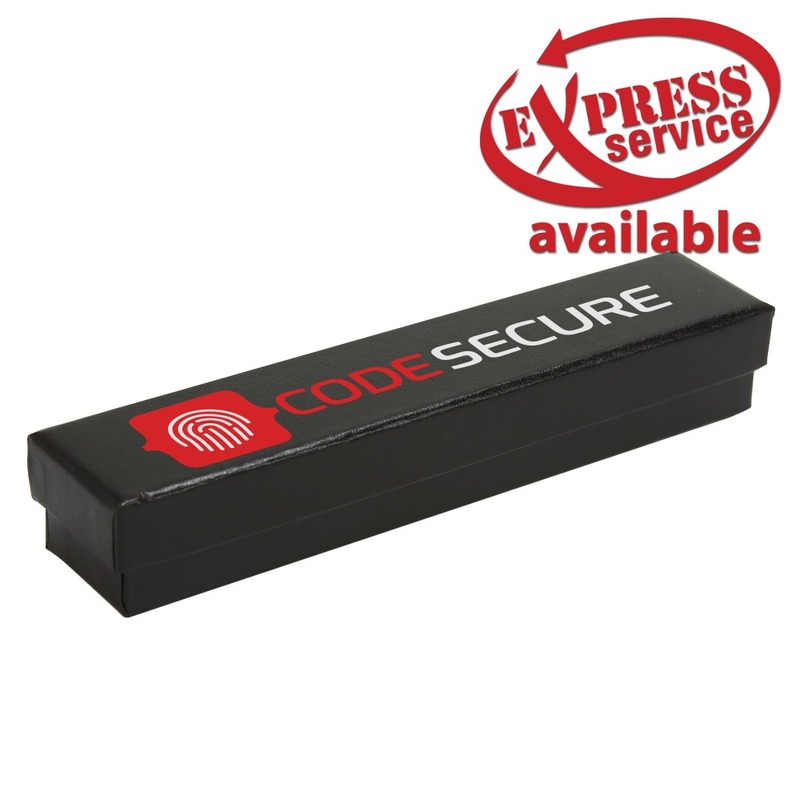 Customize your box with your logo or brand and it’ll turn your pen drive into an even more powerful promotional gift.